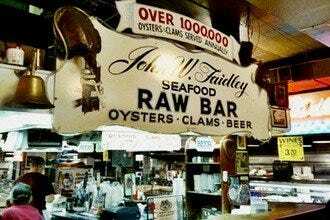 Pappas Seafood Co has three family-owned locations: the original in Parkville, one in Cockeysville and the third in Glen Burnie. 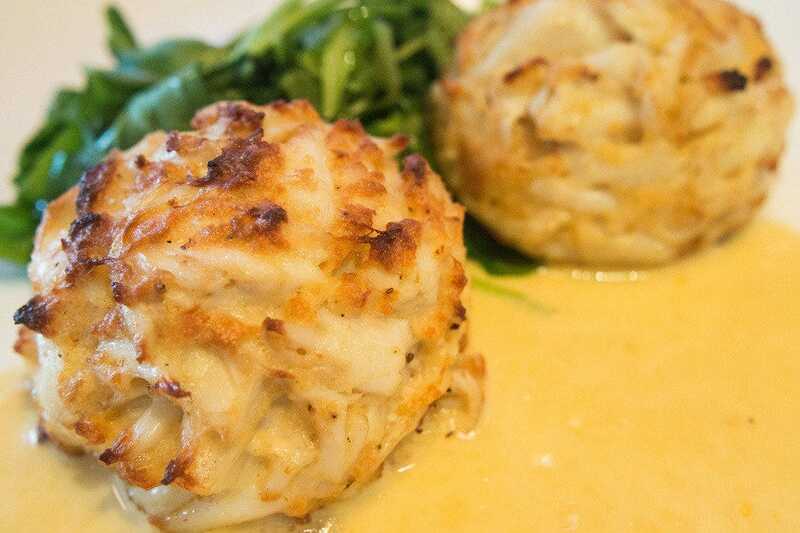 Their classic crab cake – the 7 oz – has been featured in several media outlets. It won Travel Channel's 2010 Local Food Wars and (former Baltimore resident) Oprah's 2015 "My Favorite Things". There's also a double crab cake, some people order triple crab cakes off menu and also the Colossal Courage Crab Cake (10 oz): Pappas and Ed Block Foundation teamed up, with a portion of the sales helping end child abuse. All of their recipes are unique and secret: only one person knows them! The Colossal Courage one especially has colossal lumps. The inside is creamy – not much filling at all – with well seasoned, sweet crab and garnished with remoulade and red pepper. Pappas ships its crab cakes for fans all over the world to enjoy. Crab Cakes: "They make everything to order, so even your carry-out window goodies may take 30 minutes." Best for Crab Cakes Because: They do their own thing at Pappas and they do it well! They have a different flavor profile than other restaurants.